United States Patent Firearms custom SAA .45 Colt, reproduction of Kurt Russell's "Wyatt Earp" Tombstone pistol, engraved and tuned by John Ennis, Johnson leather, former display at National Firearms Museum - Sportsman's Legacy, Fine firearms, related books and sporting collectibles. Representing estates, collectors and nonprofit conservation organizations. 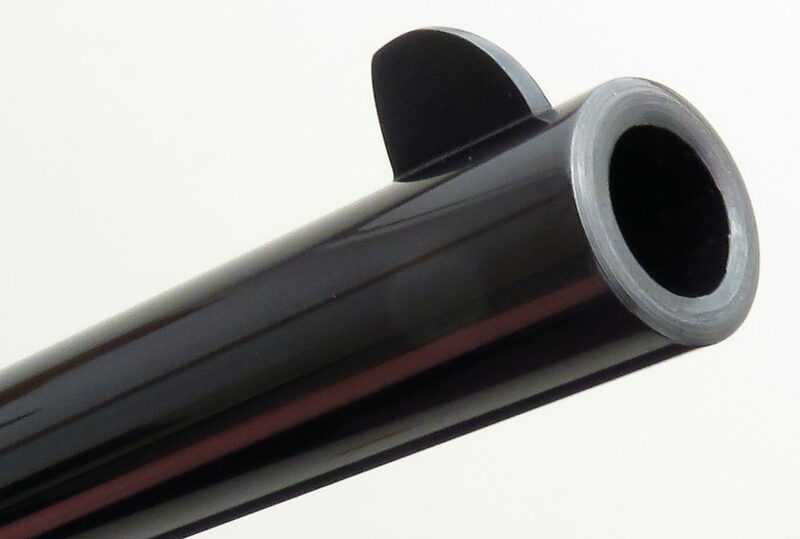 United States Patent Firearms custom SAA .45 Colt. A faithful reproduction of the pistol Kurt Russell’s “Wyatt Earp” character used in Tombstone, serial 010371 was displayed in the National Firearms Museum in the early 2000s as part of the “Real Guns of Reel Heroes” exhibit. 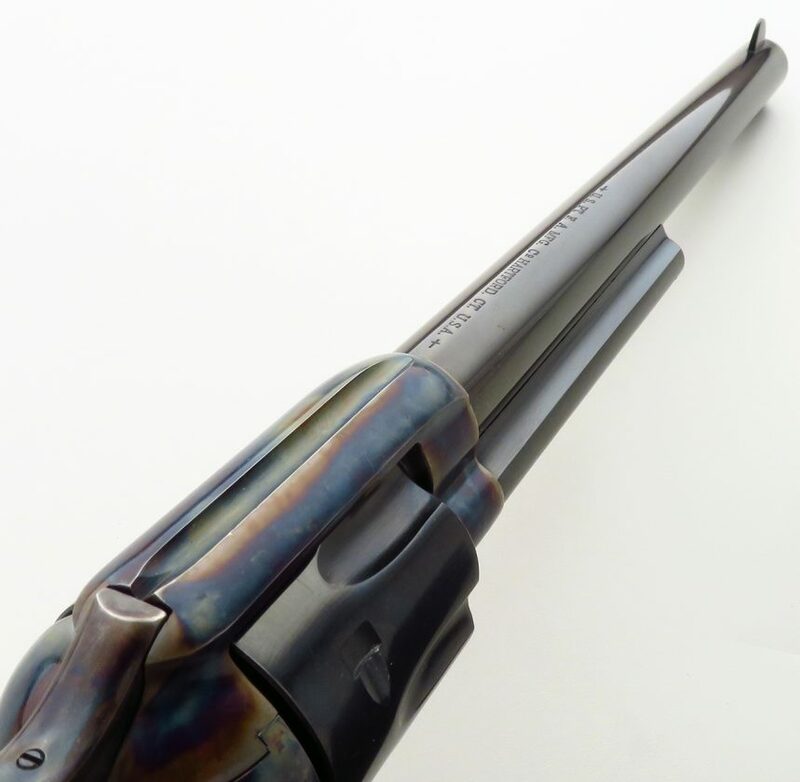 Important features include a 10-inch barrel, color case frame and walnut grips. The action has been tuned and highly refined by John Ennis. 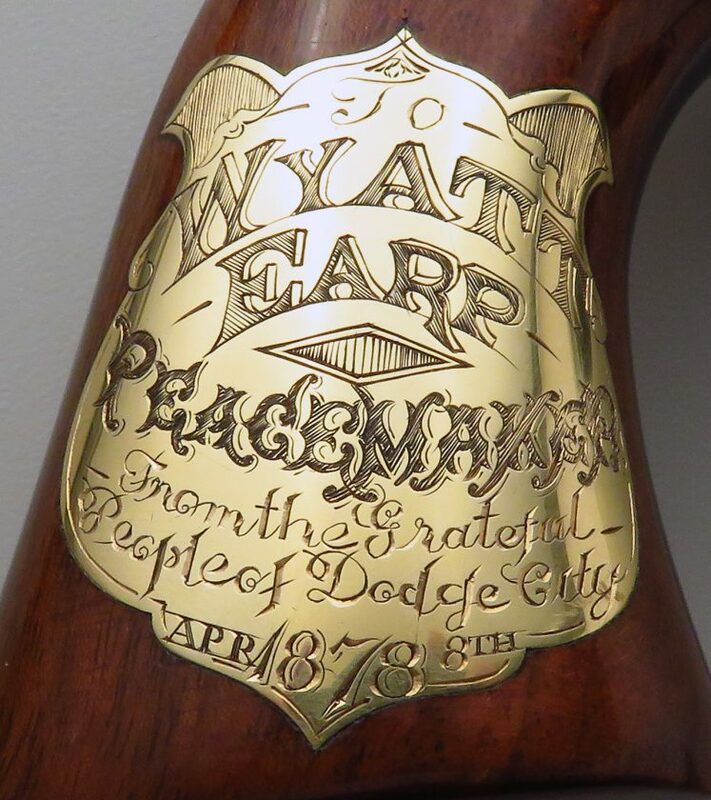 GRIP SHIELD: After inlaying the shield in gold, Ennis (who engraved the shield for the movie gun, that one actually brass) engraved a duplicate “To Wyatt Earp – Peacemaker – From the Grateful People of Dodge City, Apr. 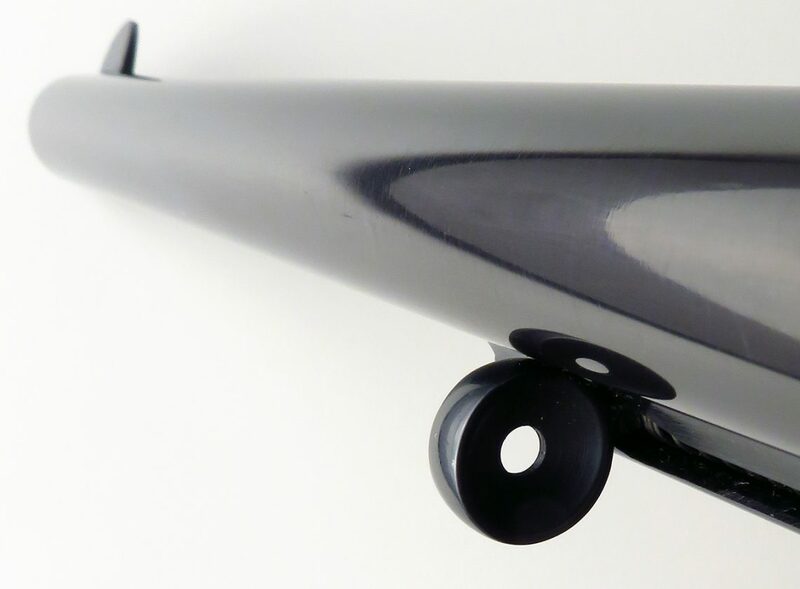 8th, 1878”. 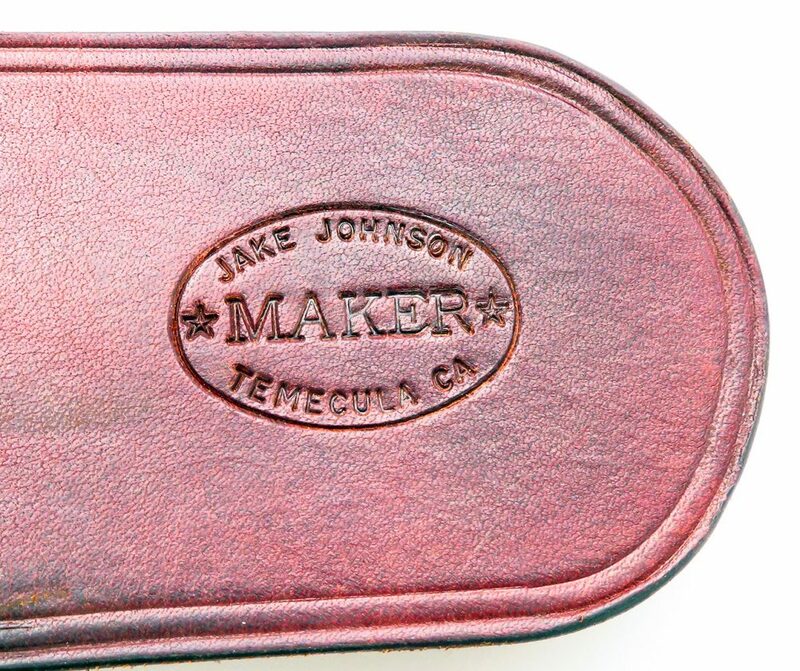 LEATHER: Jake Johnson of Temecula, California, was commissioned to fashion as exact a copy of Russell’s belt rig as possible. He delivered a masterwork. 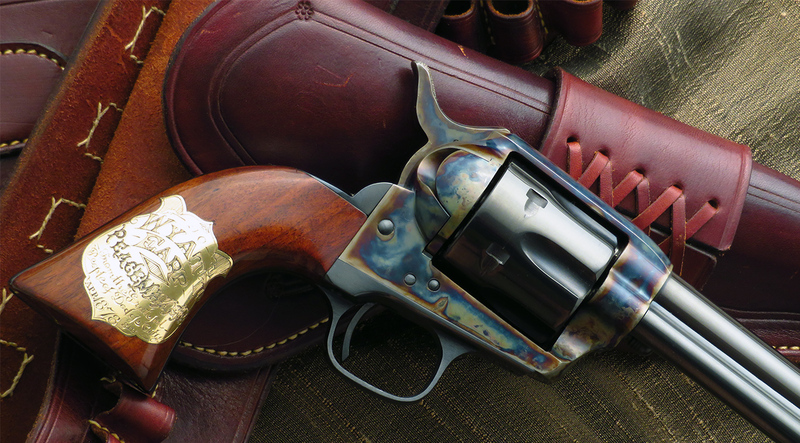 The burgandy holster and belt (with hole spacing from 39-44 inches) is a perfect compliment. CONDITION: Both pistol and leather retain about 99 percent of their original condition. INCLUSION: An copy of the museum display catalog and personalized history letter from the original owner will be forwarded to the purchaser.